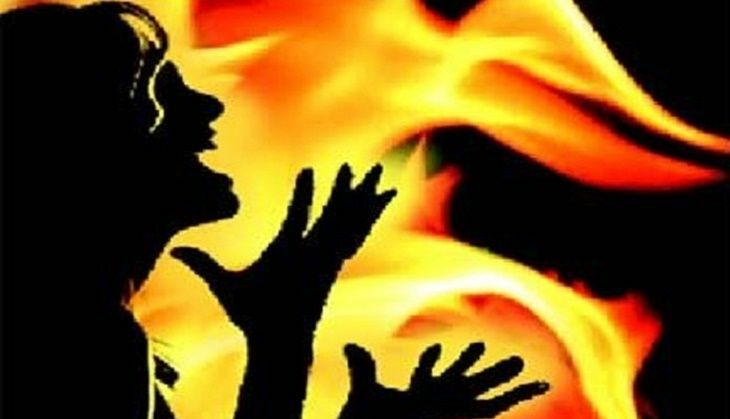 A 21-year-old woman was today set on fire by her lover in Sadar area of Pilibhit district, police said. Bareilly-based Nazma was told by her lover Yunus to come to his house where they would get married in a nikkah ceremony. In her statement, the woman told police that she had come to Pilibhit as Yunus called her for their wedding but when she reached his house, he set her on fire. The woman, who received 80 per cent burn injuries, was rushed to the hospital where her condition was stated to be serious and was referred to a Bareilly hospital. Yunus and his entire family is absconding, Circle officer, Nirmal Bist informed. A probe is on in the matter.